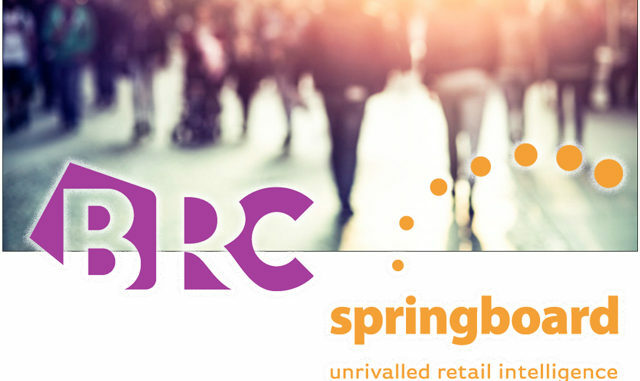 The stats still show a consistent drop of about 30% in footfall compared to last year. South West and UK figures are also down, probably due to inclement weather, but not as much as Dartmouth. Our concern today is that our local government appears to be making no effort to address the problems this drop in footfall will cause long term. Many of their decisions still seem to show a greater concern for the financial performance of the Council Authority rather than the economic welfare of the district they are responsible for. It is disappointing that they do not appear to understand that if they were to stimulate the local economy by, for instance, reduced parking charges and cancelling the charge for the use of toilets, (just the tip of a large iceberg!) allied with investing in a strong marketing programme for the town, they would then encourage visitors to come and spend money in the district, which would eventually trickle down to their own income. Central government appears to understand this, with their focus on sorting out the economy of the country as the first step to delivering good public services. 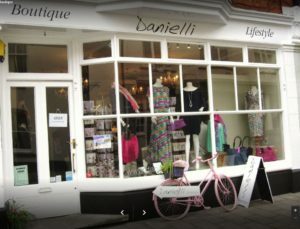 Some of you will have noticed that one of Dartmouth’s most popular retailers, Danielli, has now closed shop on Lower Street and decided to focus on the web and on a frequent pop-up presence in the district. We hope their customers will continue to support a great business but it is a sad indicator of the impact the footfall drop combined with rent and rates increases is having on our high street.